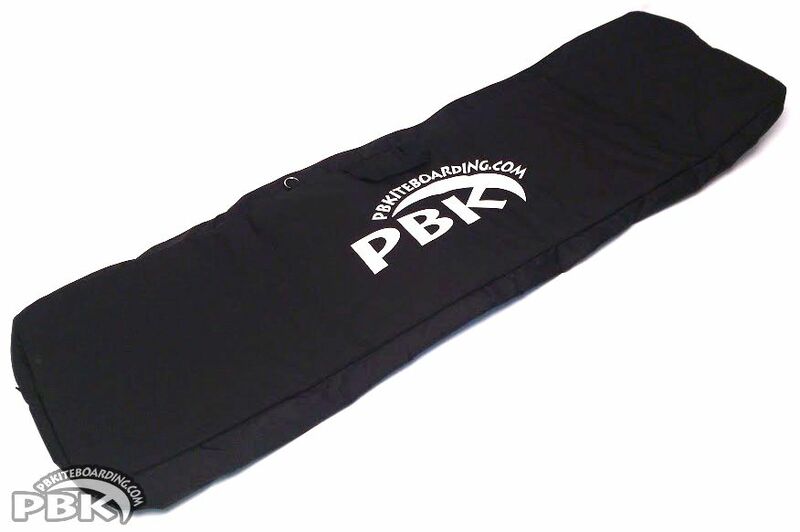 "The PBK Custom Board Bag is 180cm x 50cm. Fantastic light weight Kiteboarding board bag for 2 boards and extra gear. Less weight allow for more gear. Use it for the larger lightwind boards, surfboard, or hydrofoils"